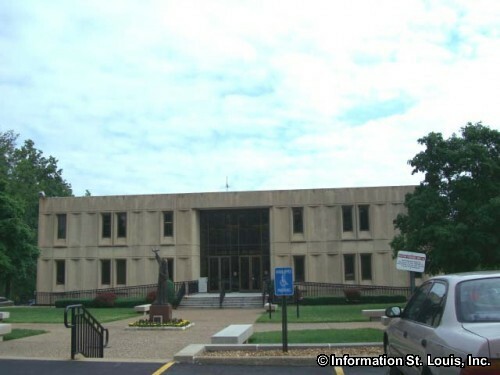 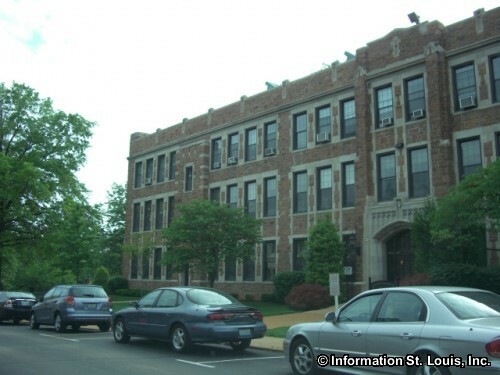 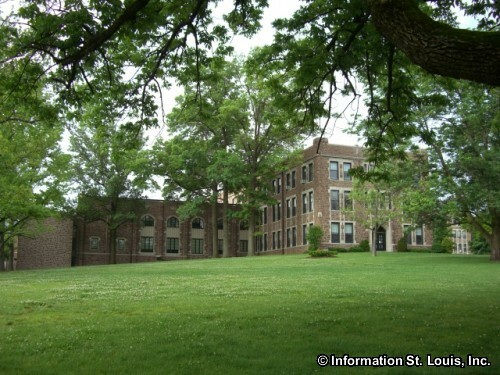 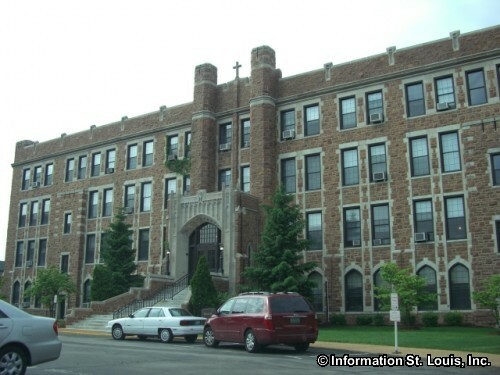 Fontbonne University was founded in 1923 as an all girls school and is affiliated with the Catholic Church. 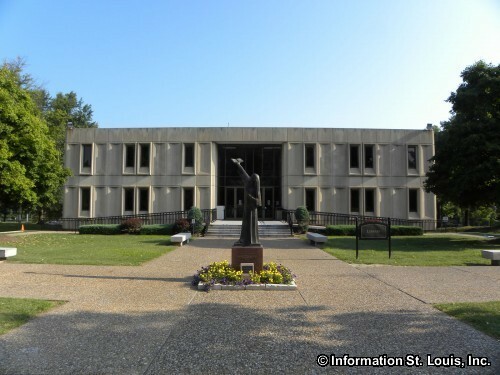 The University is now co-educational and offers a 4 year liberal arts education with undergraduate and graduate degree programs. 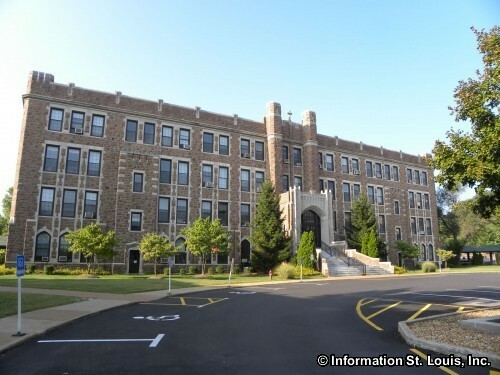 The "Griffins" have men and women's sports such as baseball, softball, basketball, soccer, tennis, volleyball and more, for men and women. 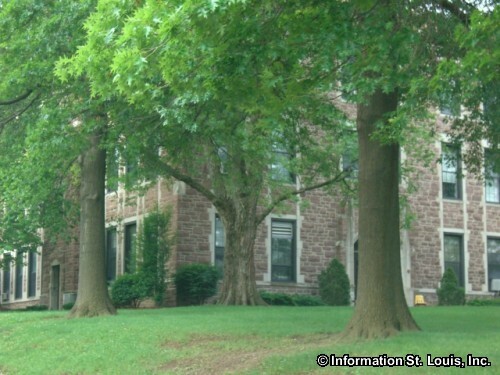 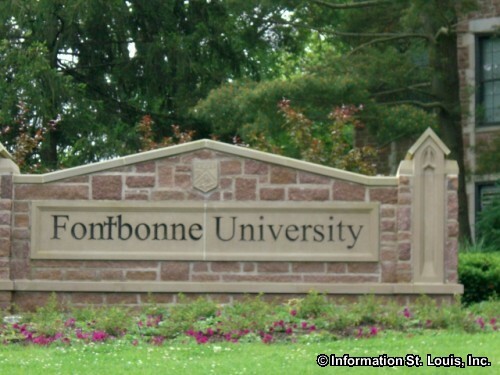 Fontbonne University is found in Clayton Missouri off of Wydown and Big Bend Blvds.